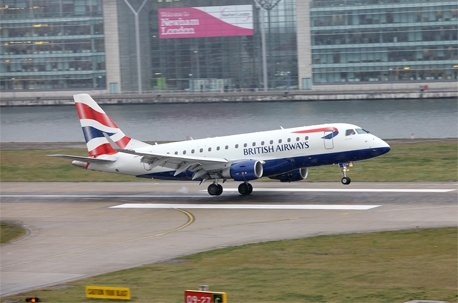 UK — British Airways has emerged as the UK’s top consumer brand for the second year in a row, according to the latest Consumer Superbrands survey. Luxury watchmaker Rolex kept its second spot, while the BBC rose one place to third, Microsoft climbed two places to fourth and Nike rose 11 places to fifth. Results from the annual survey, administered by The Centre for Brand Analysis using Lightspeed GMI’s proprietary panels, were based on the votes of 2,500 adults and a council of 33 senior industry figures for a shortlist of 1,500 brands. Factors considered include quality, reliability and distinction. The full list of 2015’s Consumer Superbrands can be found here.